Here at Haywyre we have been creating a bespoke mock exam Chrome App for Matthews Training Ltd. Tuesday 12th May was the Chrome App test day for the Haywyre team. 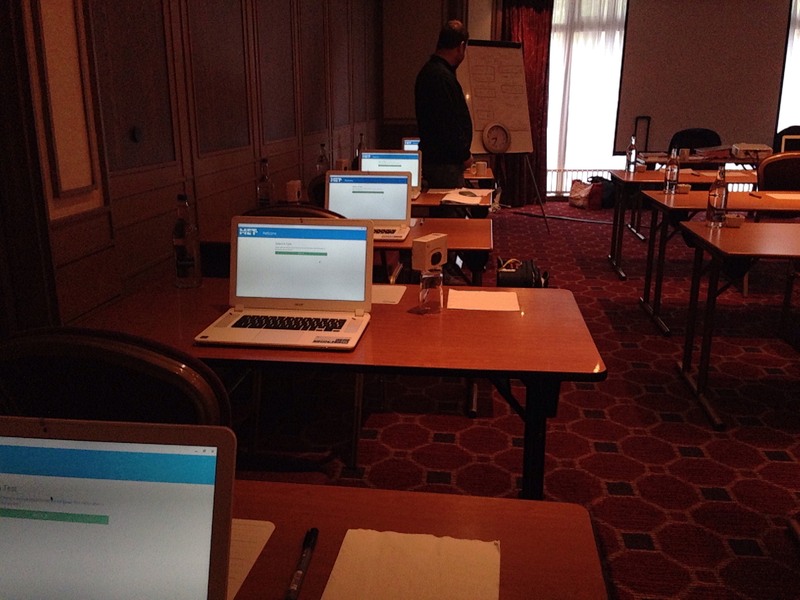 Six willing candidates sat a three and half hour mock exam. They were using the new computer-based application for the first time. 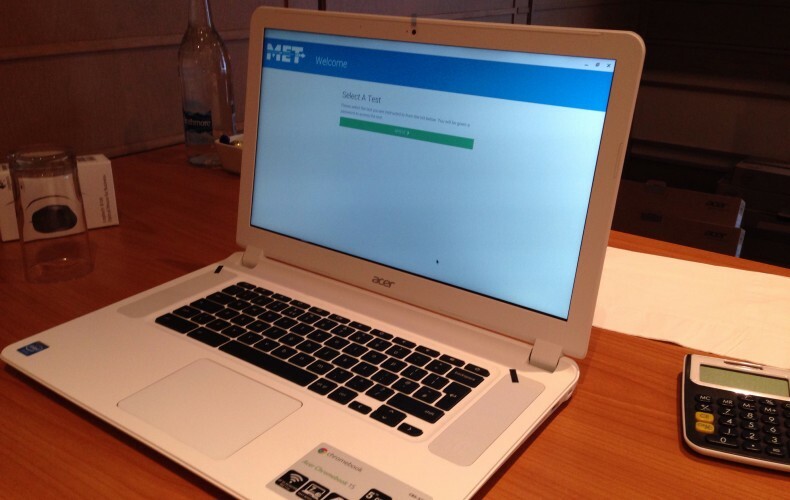 Haywyre designed the Chrome App so that it could be used offline in an exam environment; this was crucial to ensure that candidates could not access any online resources during exam. The application had to be simple and easy to use. 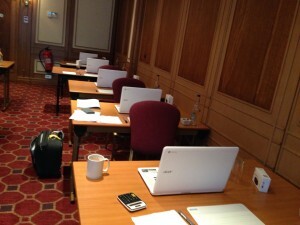 The user’s experience was the biggest priority throughout the development process. After observing the six candidates throughout the three and half hour exam it was clear that the candidates found the application very easy to use. They navigated the interface well. 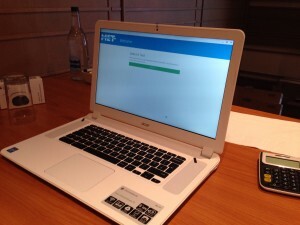 Initial feedback has been very positive and we are proud to say that it was a success. Cliff Matthews from Matthews Training LTD was delighted with the application, due to its ease of use, simplistic design and quality of finish. Cliff is looking to roll out the computer based mock exam to all candidates for his next course, which is fantastic news. 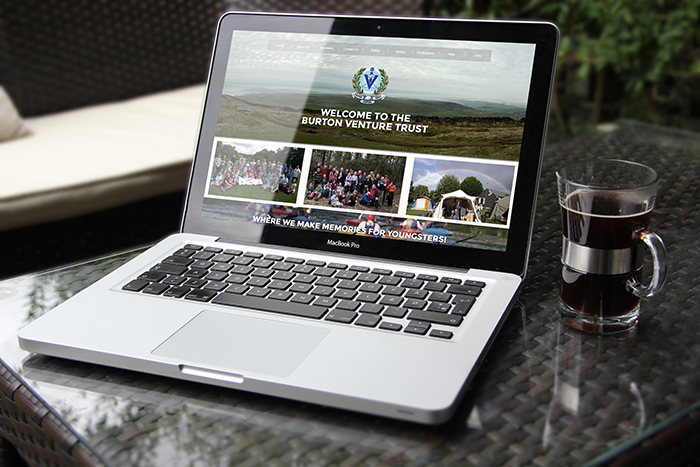 We are delighted to say that we have created a new website for the Burton Venture Trust. The Burton Venture Trust is a voluntary organisation based in Burton on Trent. It has been running for over 40 years. It works with families and young people of all ages to provide an exciting range of outdoor and recreational activities to broaden their experience and extend their potential. We have created a website which will enable members of the Trust to access information about current activities and potential members to find out about all the great experiences the trust offers families. The new website can be easily edited and updated by the Burton Venture Trust staff using the content management system which we have developed in house. The CMS is called Emperor CMS. It enables the users to to post news items both in the secure area for BVT members and on the front page for general website visitors. A gallery of pictures of the Trust’s activities has been added which can also be maintained using the content management system. Have a look at the website you might want to join. If you’ve been living under a rock for the last 6 months Atom is the open source text editor developed by the guys at GitHub. I’ve been using it (www.atom.io) for about a month now and i’m loving every minute. There’s something so loveable about this quirky little text editor thats hard to put in words. The big selling points for me were the simplicity, the cost (it’s Free) and the fact it’s open source, it just seems cool. Now Atom is not perfect, every so often when I close a project I get a error message and it can take a while to open the app, but it’s these bugs that make it so lovable. There’s also something about the cool bright green syntax highlighter, it brings back memories of my favourite computer game Fallout 3. Out of the box atom is pretty limited, but start looking around at the packages and there’s so much you can do to extend Atom. There’s packages that contain cool bootstrap autocompletion classes if Bootstraps your thing, this can save a ton of time. There’s also Linters for most languages our there, I use PHPLint and JSLint. I recently started using laravel and was pleased to see a laravel/blade syntax highlighter in the packages. The important thing to remember is that Atom has only been out since the start of this year and it already has a massive community, it’s exciting to see what the future holds for this little text editor. If you’ve not yet gave Atom a try then you should definitely give it a go.